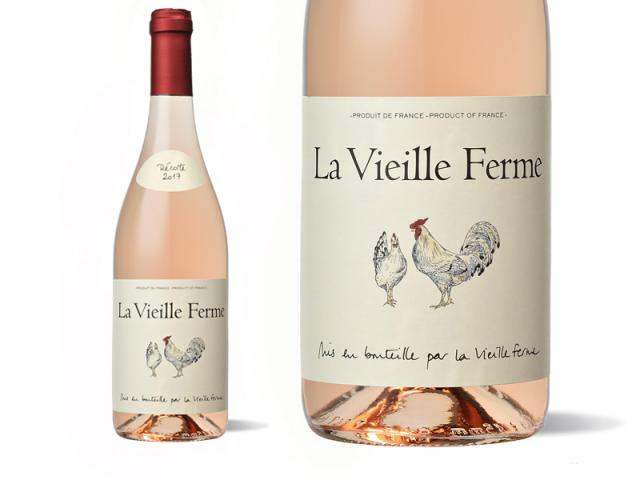 So it seems that pink wine is in – again. According to the WSTA (Wine and Spirit Trade Association) in 2018 100 million bottles of rosé wine were bought in the UK, a 5% value increase over the last year. There tend to be sales spikes around valentines day and when the weather starts to get a little warmer. However Aldi report they have recently started to see an increased demand for rosé all year round. I’m a huge fan of rosés, particularly those made in Provence and the south of France. They aren’t necessarily my first choice in the depths of and English winter but I do like to have a bottle or two on hand just in case.